Hey Guys and Happy Summer Break!!!! 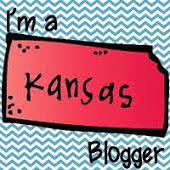 I am here to help a blogging buddy, Celeste, celebrate her birthday! 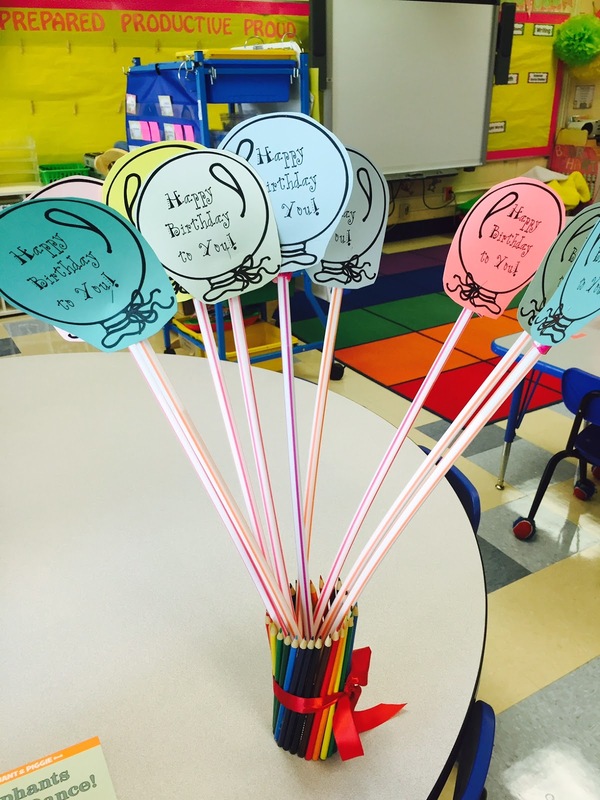 Come on over and join in the birthday fun! Well I am known for bringing awesome desserts to cookouts (mainly because I have no clue how to cook but I am awesome at baking) so that is exactly what I had planned to do. However, my awesome hubby told me about the cookout 2 days before!!!! Being in the middle of end of year crazy, there was no time to make a tester dish first so I crossed my fingers and prayed that all went well. So I grabbed all of the ingredients and mixed and made. And surprisingly this was probably the easiest dessert I have made in, well, forever. Take a peek at this awesome goodness before it goes into the oven. Ok, so when I took it out of the oven I did panic a little because it was still very gooey. The notes said it would be but I was still worried. But there was no time, I wrapped it in foil and headed off to the cookout hoping the would set while we were on our way. One of our favorite things to do over the summer is to catch up on all the movies we did not have a chance to see during the school year. Many theaters offer dollar kid movies over the summer that were released the past year. Perfect time to catch up on your movies for a great price. You can check out Carmike's, Cinemark's, and Regal's schedule here. 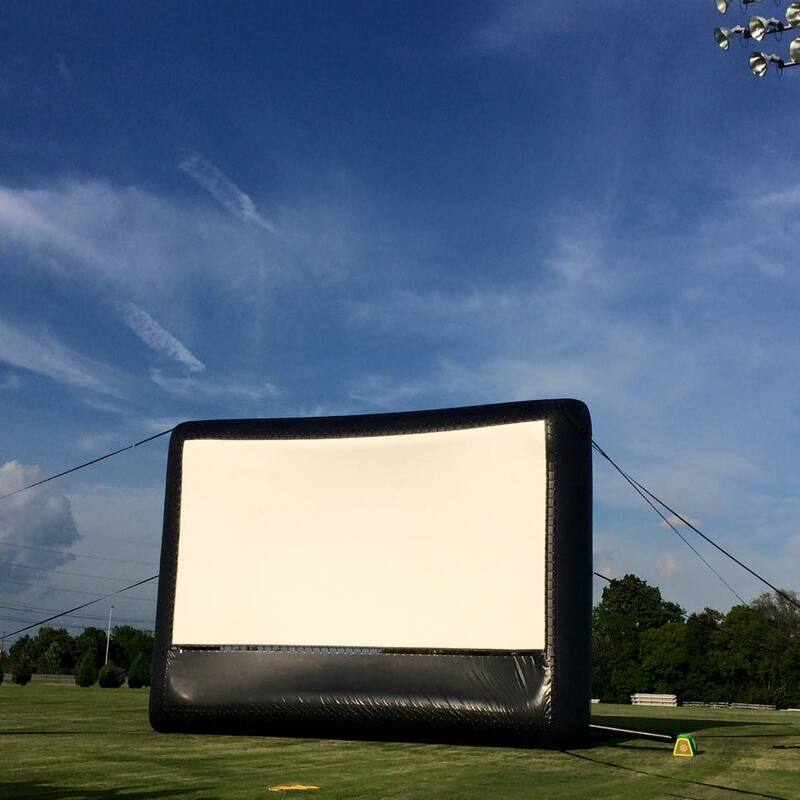 But our favorite way to watch movies during the summer is on the big jumbo-tron outside at our park, Movies in the Park. We bring our own snacks, lawn chairs, blankets, and everything. It's completely free too which is even better! Great time with family and friends! 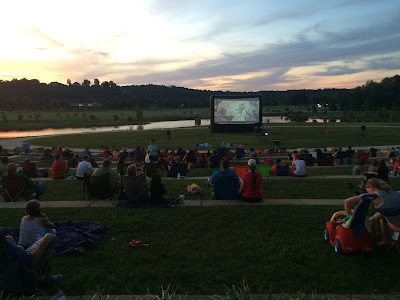 Check out local events in your town to see if you have something similar! During the school year things get crazy busy and sometimes your favorite activities get pushed to the back. Well this summer, it is my goal to read some everyday! Me and my daughter have set a reading goal for this summer and we are determined to get back into the habit of reading again! I have an ever growing list of pleasure reading and professional reading that I am determined to make a dent in this summer. Look for a future blog post soon all about what I am reading this summer. But in the mean time. 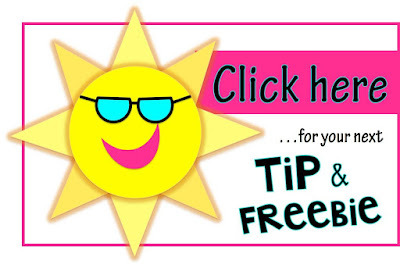 Grab these FREE bookmarks to help you get back into the habit of reading this summer! Enter below for some amazing prizes! 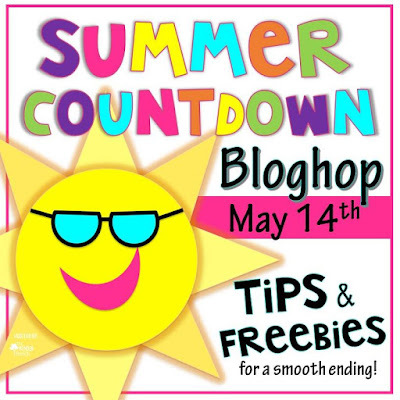 Hop along to check out some other amazing summer ideas and FREEBIES!!! Hey guys! 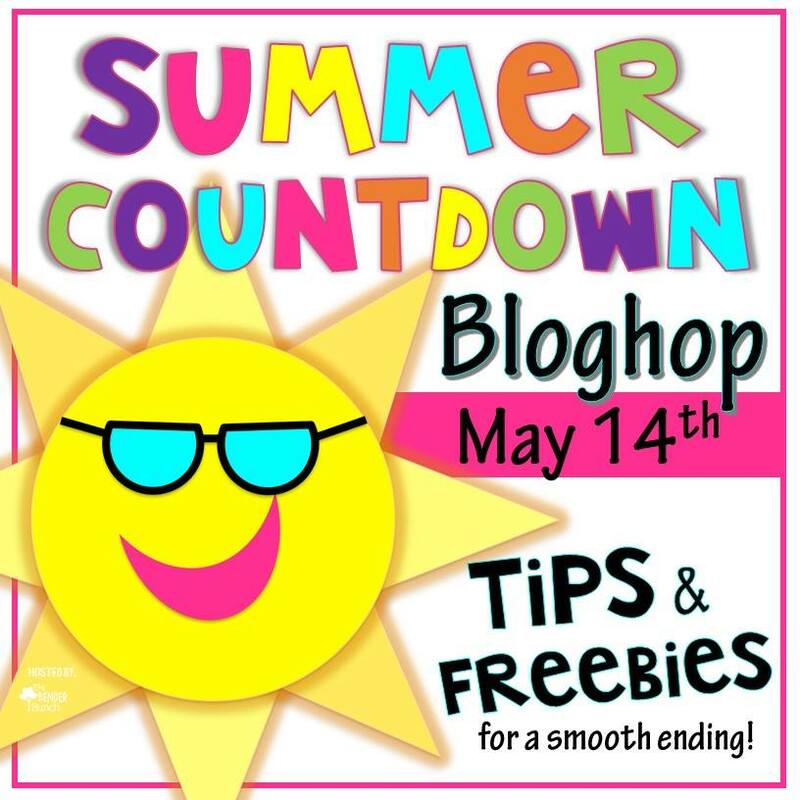 I'm linking up with my blogging friends to bring you some fun ideas and a GIVEAWAY!!! Summertime is my time to catch up on all of those "Pinterst-y" fun crafts that I have been pinning all year and never have time to make. 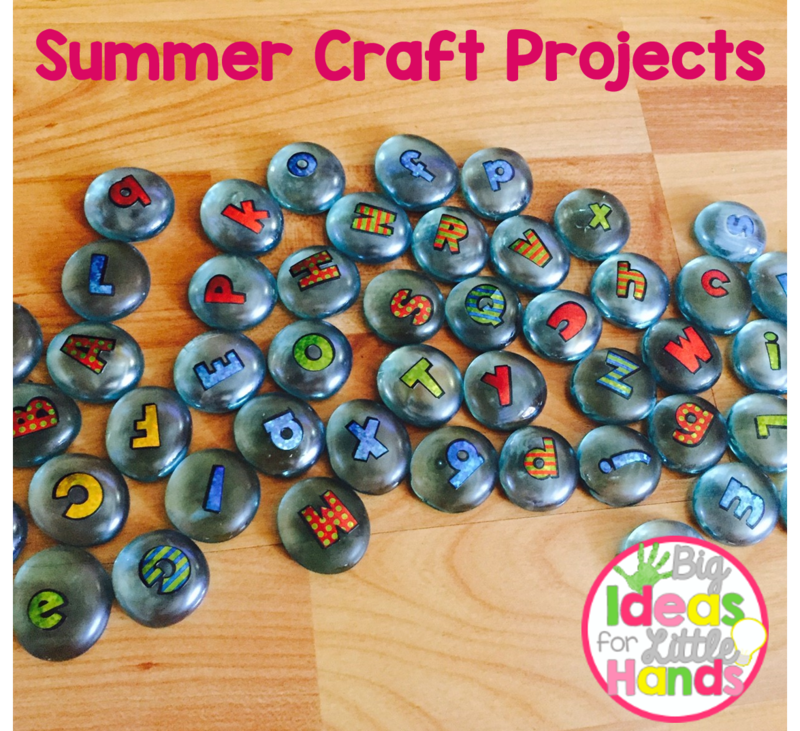 If you are looking for some fun crafty projects for the summer then you've stopped by the right place! Every summer I try to tackle a few craft projects for my classroom that I jsut do not have time to make during the school year. Last year I made tons of letter stones. 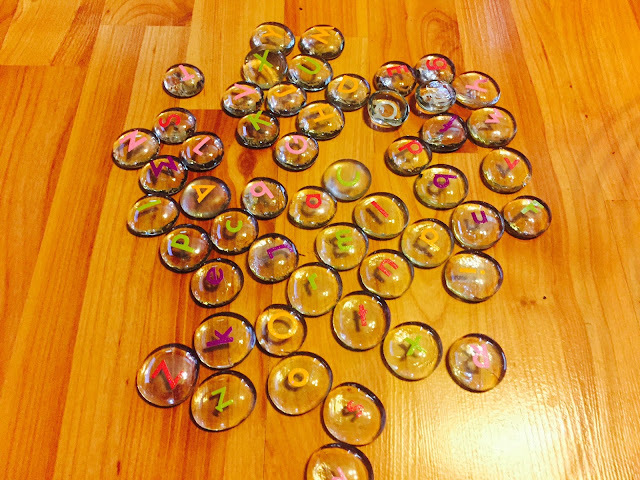 My kids loved using them to spell words, for word work activities, games, and so much more. They were beyond simple to make! All you need is some small stones, (I got this bag at the Dollar store but you can also find them at Walmart or craft stores too), Mod Podge, letter stickers, and a paintbrush. First step is to place one letter sticker onto each stone. 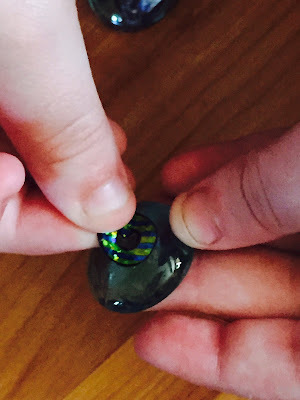 I placed mine on the top curved part of the stone. Next, using the paintbrush, cover the entire top of the stone with Mod Podge, sticker and all. 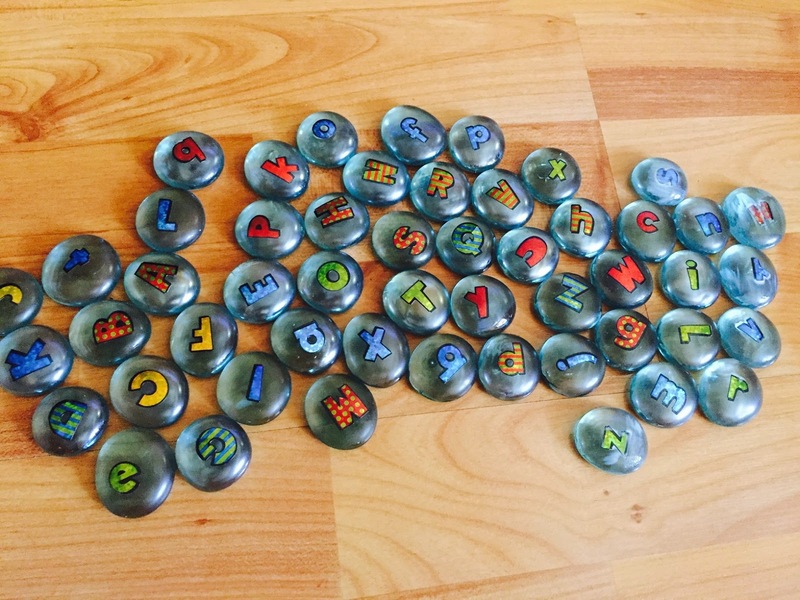 Let them dry and you now have your very own set of letter stones to use with any games or resources that you have. 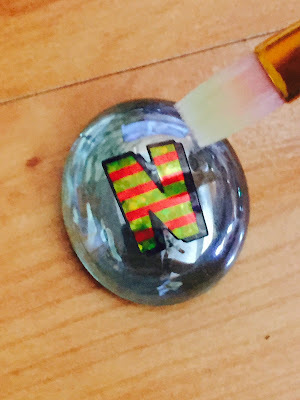 They can be used individually to spell words, practice letter/sound recognition, letter/sound identification, and so much more. Here are a few projects that I hope to tackle this summer. Click on the pictures for the links! What projects are you tackling this summer? 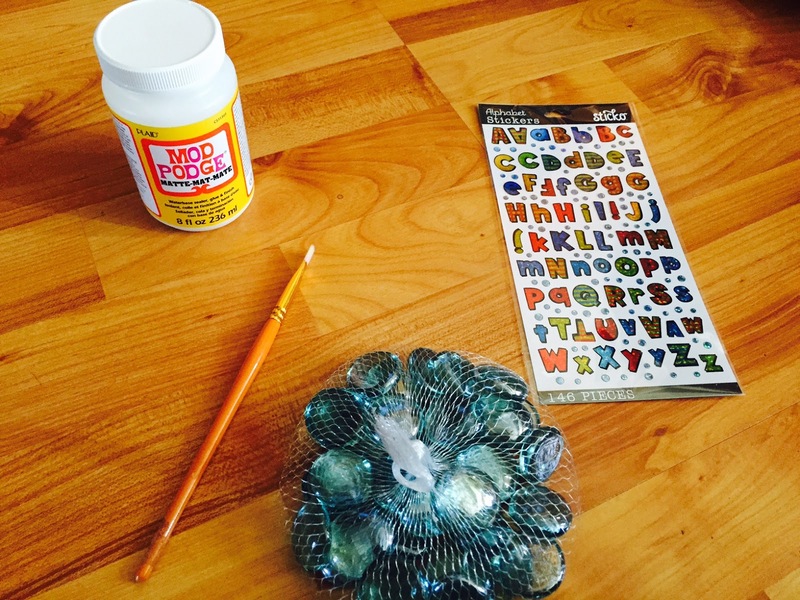 I'd love to get more great ideas to add to my list! 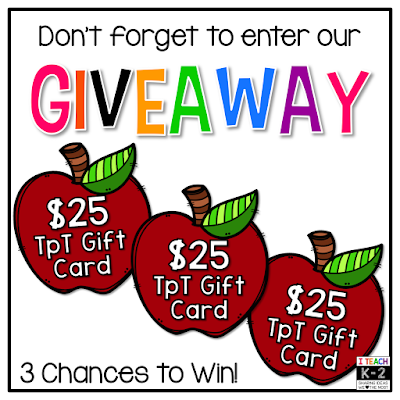 Are you ready for your chance to win some TPT cash to use this summer to help you prep for next year? Enter below for your chance to win 1 of 3 gift cards! Now head on over to check out some more great ideas! 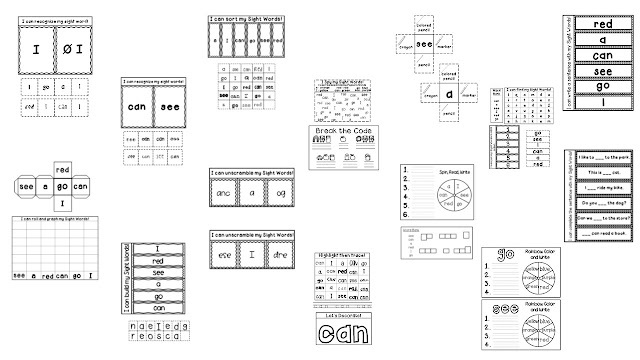 Even though it is just the beginning of summer break, I am still in school mode. Already thinking about next year. Anyone else like me? I have a feeling I'm not the only one. 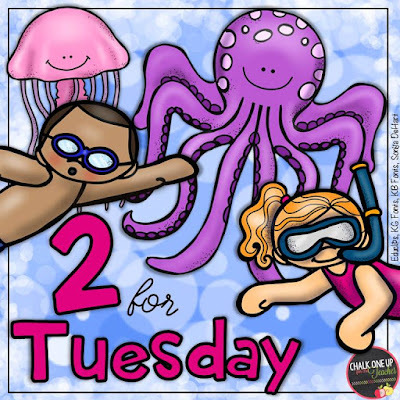 I am linking up with Cyndie from Chalk One Up for the Teacher every Tuesday to bring you some amazing half price deals to help you slowly get ready for back to school time during the summer! 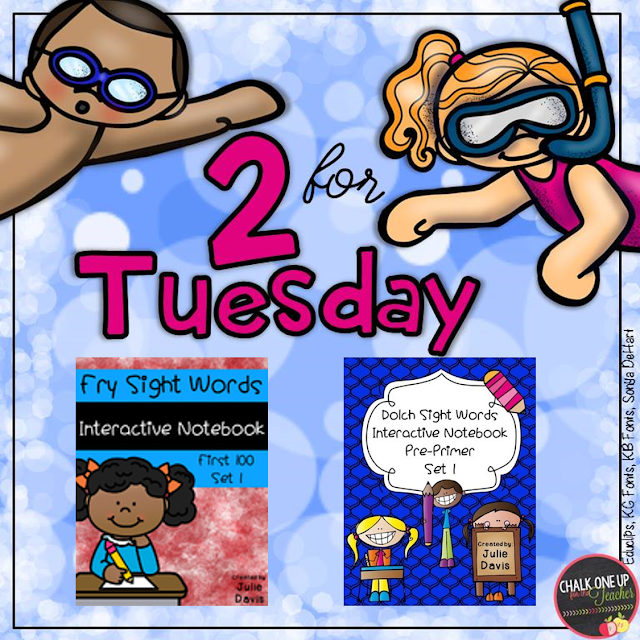 Every Tuesday during summer break, we will be posting two items that are 50%! But you have to be quick. These deals will be for one day only. Check back each week for a new amazing deals! 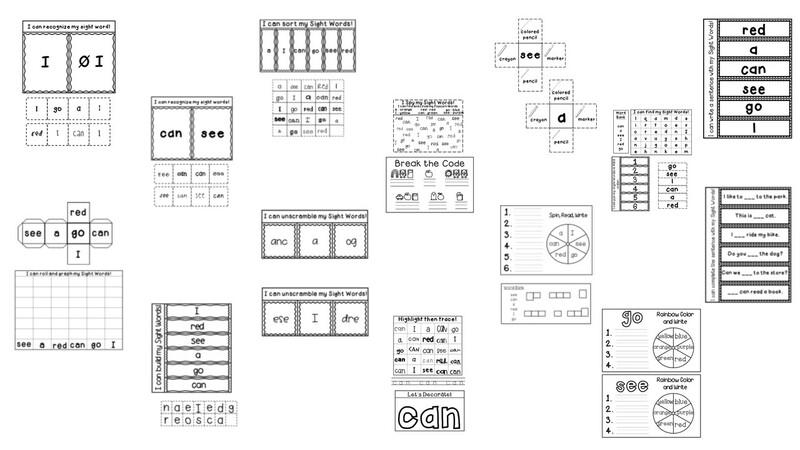 This week I am focusing on Sight Words. Do you need some fun, hands-on, interactive activities to help your students learn their sight words? 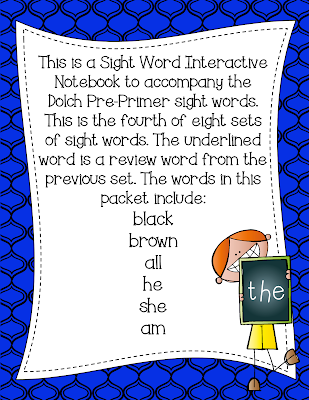 My kids have loved these Sight Word Interactive Notebook activities and have mastered their sight words using these. 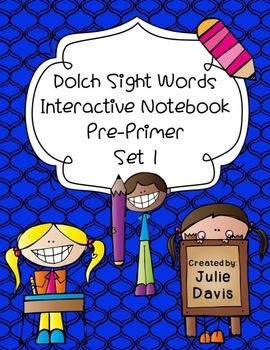 You can grab set 1 of either Fry or Dolch Pre-Primer and try them out for half off today only! Here's a peek at inside each pack! 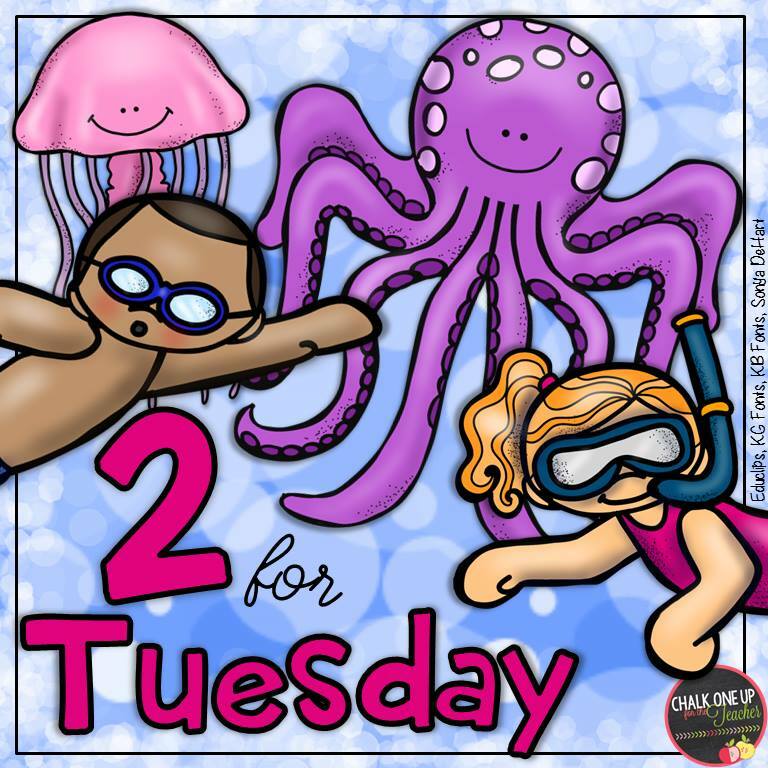 Now check out some other amazing 2 For Tuesday Deals below! Happy Summer Break! Hey guys! 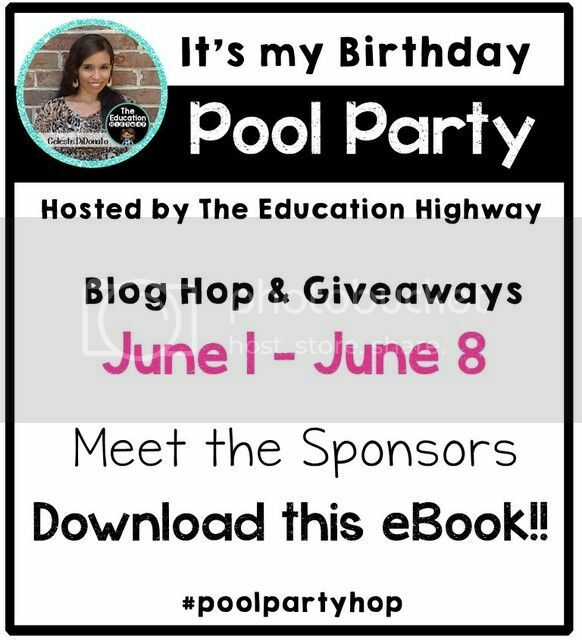 I am linking up today with some amazing teachers to bring you some ideas for the last month of school and even some FREEBIES. Who doesn't love some free goodies?! Can you believe that we are on the home stretch?!?! End of the year is always a crazy busy time with Field Day, Performances, Graduations, and all of the other end of the year craziness. Here's a few easy to prep, fun ideas, to help make this last month a little easier. We always start off with a fun way to help countdown the days to the end of the school year. Not sure who is more excited, me or the kids. But how cute is our display? I have an amazing room mom that is beyond creative and stayed super late after school to help me put this together! 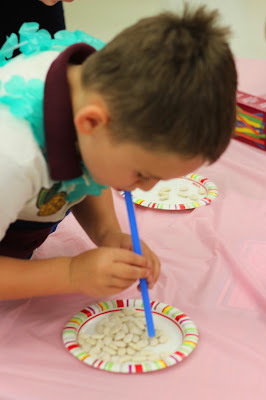 We always have a blast making these cute "Steppin' into First Grade" projects from The Bubbly Blonde. They always turn out so cute! 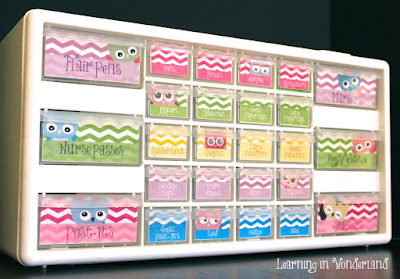 Have you seen this great idea for the last 10 days of school from my dear friend Jennifer Drake! I think we are definitely going to have to do this! 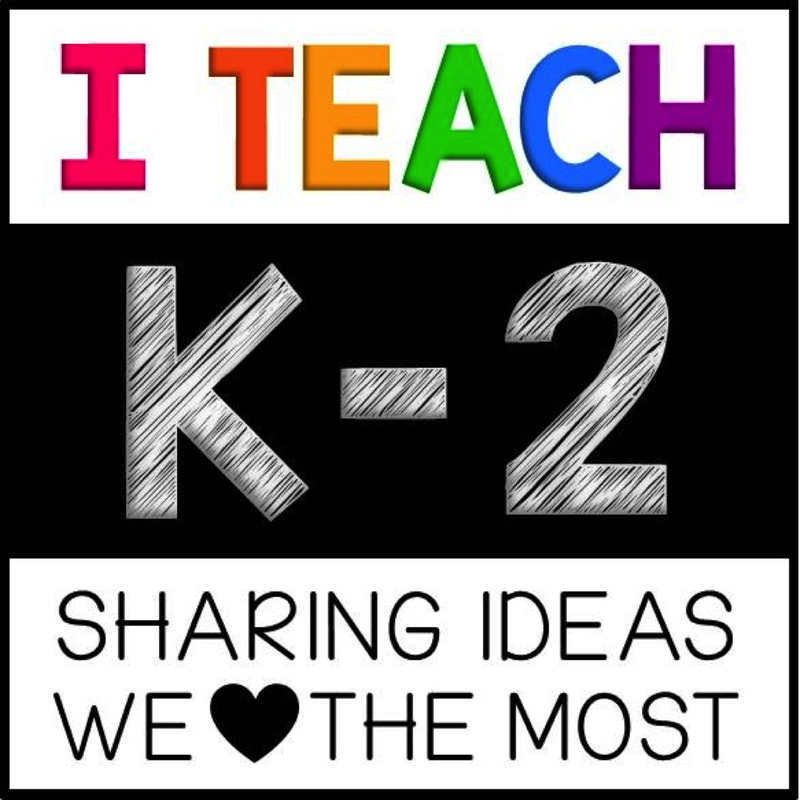 Kindergarten Smiles has some great ideas for the last day of school! Totally adding a lot of these to my to do list to try and squeeze in as much fun as we can that last week! Check out these fun ideas below! 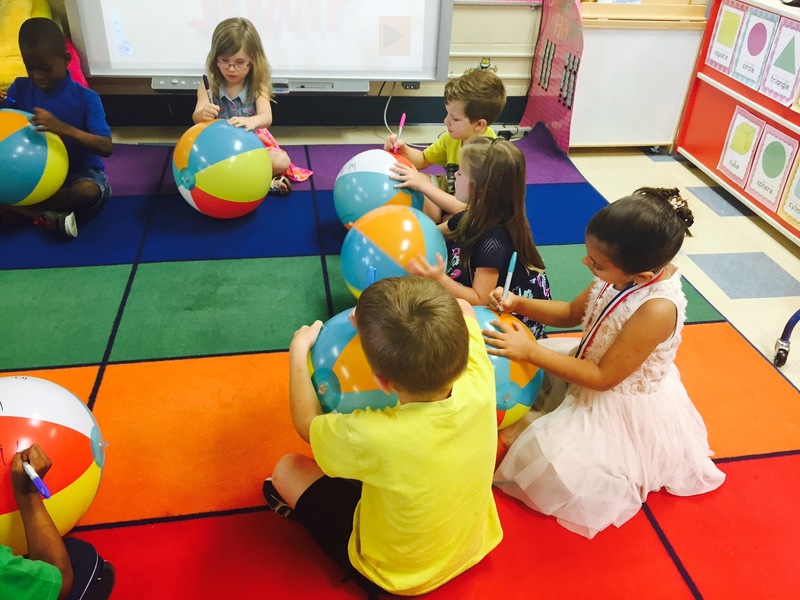 The last week of school we always have a beach ball signing party so that each child will have a memory of their friends to take home with them over the summer. Everyone sits in a circle and signs their name on a beach ball and passes the ball until they have signed every beach ball. Then we send them home with each kid. They love this keepsake from each of their friends! This year my kids have been obsessed with Interactive Notebooks and Flippy Flaps. So what better way for kiddos to remember their school year than with a Flippy Flap Memory book. You can click the picture below to grab a FREE Flippy Flap Memory book for your kiddos to use during their last week of school. 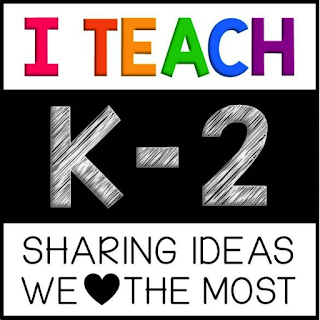 Hope you have a great last month of school and make the most memories that you can for you and for your kids! And let the countdown begin to summer break and no alarm clocks! 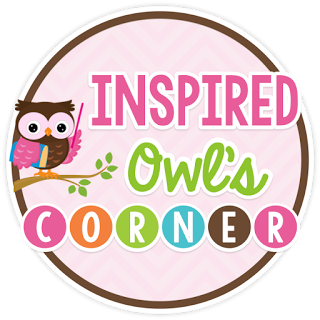 Now head on over to Inspired Owl's Corner for some more tips and Freebies! "Trollin" In to a New School Year!! Blog design by Chalk & Apples. Fonts & Graphics by Chalk & Apples, Kimberly Geswein, Scribble Garden, & Lana Koopman Design.